Located in the bustling Southbank, Crown Promenade delivers stylish, modern luxury accommodation to Melbourne. 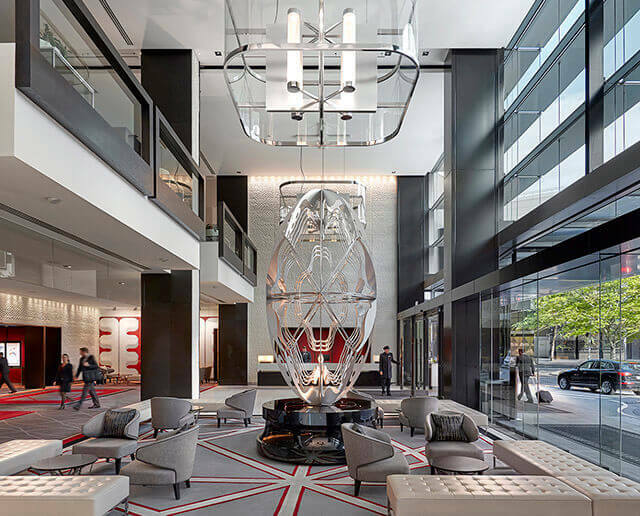 Just moments from Melbourne’s CBD, guests are invited to take full advantage of the contemporary rooms and state of the art facilities on offer. Our Business Centre offers two meeting rooms which are equipped with the latest technology for successful presentation demands. Crown Promenade is the stylish and award-winning accommodation choice for hotels in the Melbourne CBD. See the list of some our most recent awards.